See a class you would love to take? love to assist you in your quilting adventures! fledgling and free flying quilt artists. Class not at a convenient time? 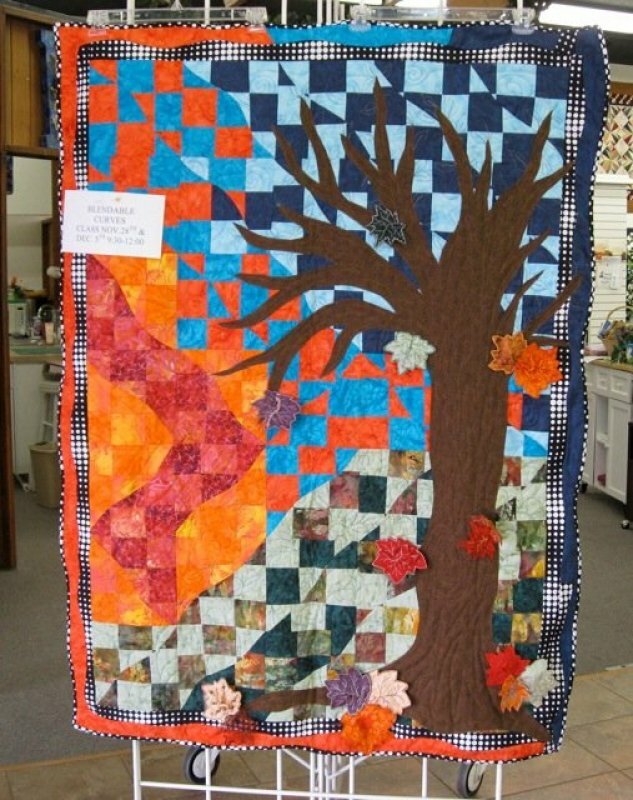 or get a group of quilting buddies together and we will schedule a class at your convenience.